Treat your lips to the delectable and hydrating properties of EOS Crystal Vanilla Orchid Lip Balm; an innovative, wax-free formula enriched with a luxurious scent. 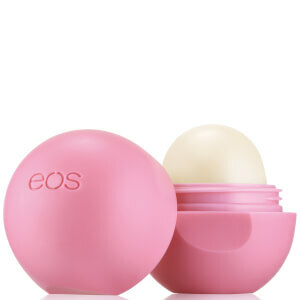 Chock full of nourishing ingredients, including Shea Butter, Coconut and Avocado Oil, the clear lip balm glides effortlessly over lips, softening and conditioning to leave your pout looking enhanced and replenished. 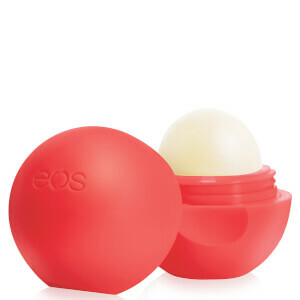 Lips feel smooth and supple, without greasy residue. 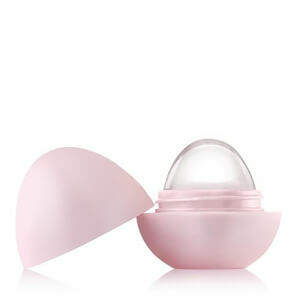 Housed in sphere packaging for easy application. 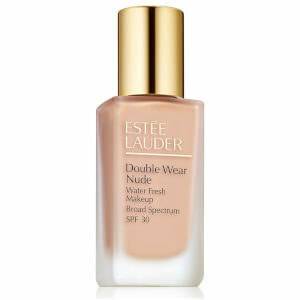 Free from wax, parabens, petrolatum and gluten. Vegan. Hypoallergenic. Not tested on animals. Påfør direkte på leppene etter behov. Dicaprylyl Carbonate, Ricinus Communis (Castor) Seed Oil, Polyamide-3, Isostearyl Isostearate, Butyrospermum Parkii (Shea) Oil, Polyamide-8, Flavor (Aroma), Silica Dimethyl Silylate, Cocos Nucifera (Coconut) Oil, Persea Gratissima (Avocado) Oil, Aloe Barbadensis Leaf Juice, Helianthus Annuus (Sunflower) Seed Oil, Vanilla Planifolia Fruit Extract, Orchis Mascula Flower Extract, Tocopherol, Citric Acid, Benzyl Benzoate1. 1: Component of Flavor.